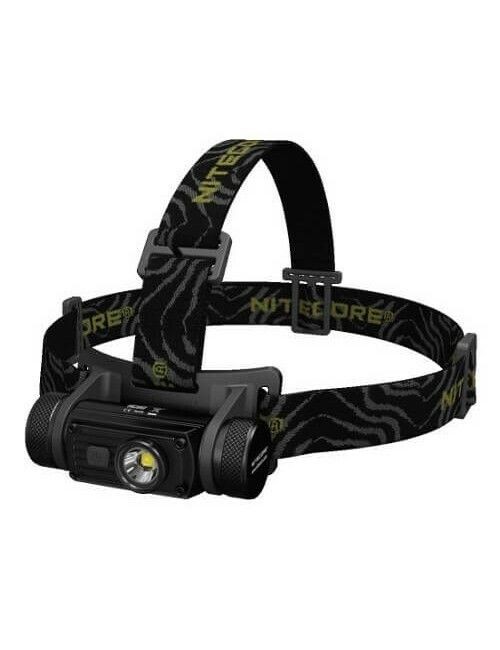 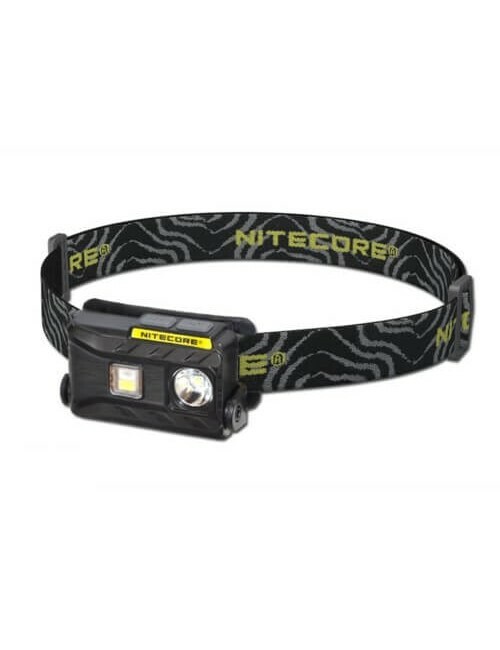 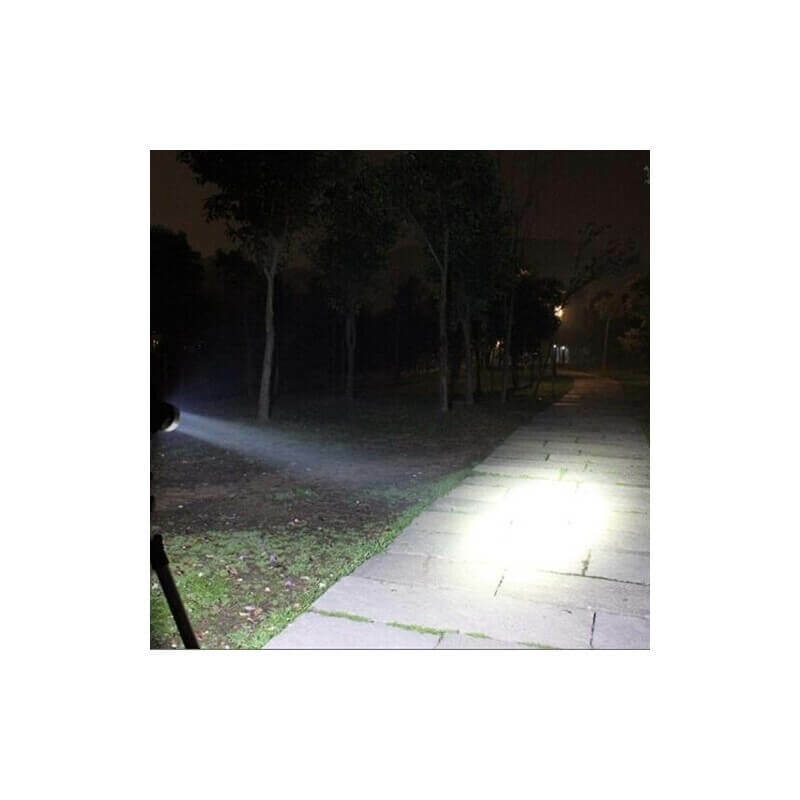 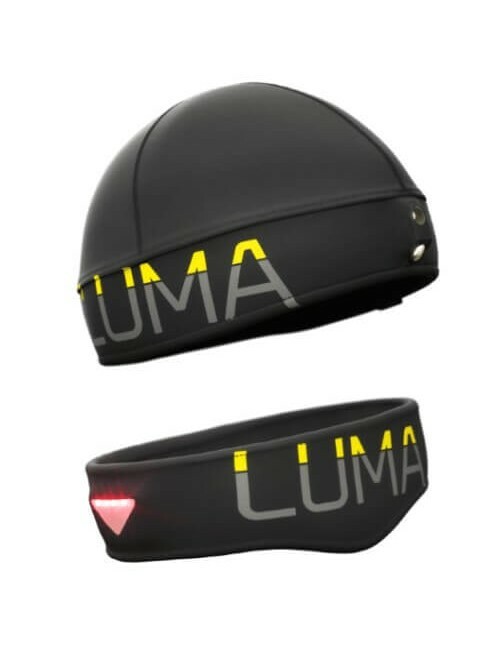 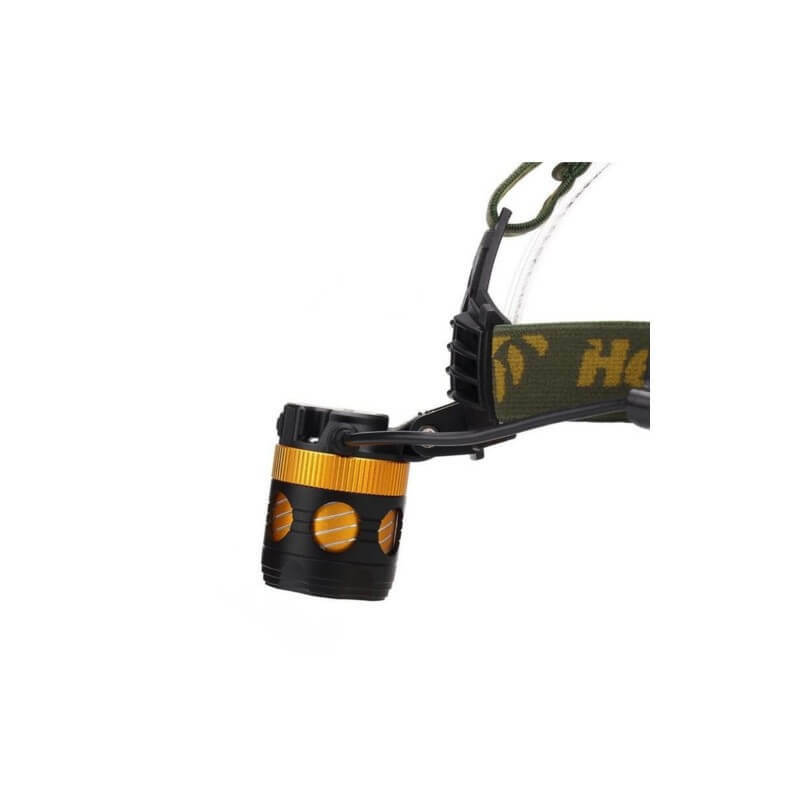 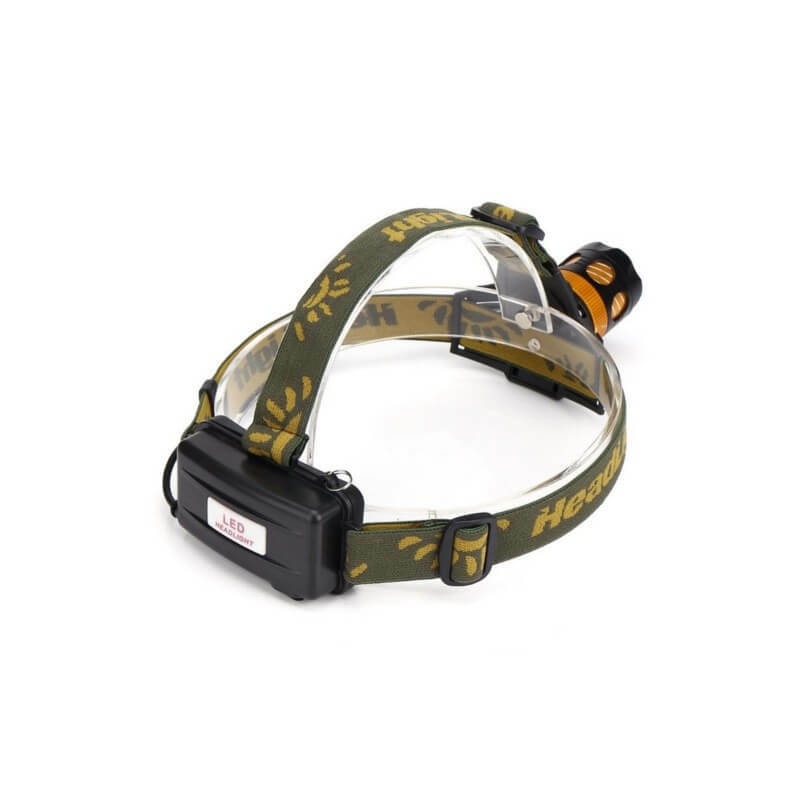 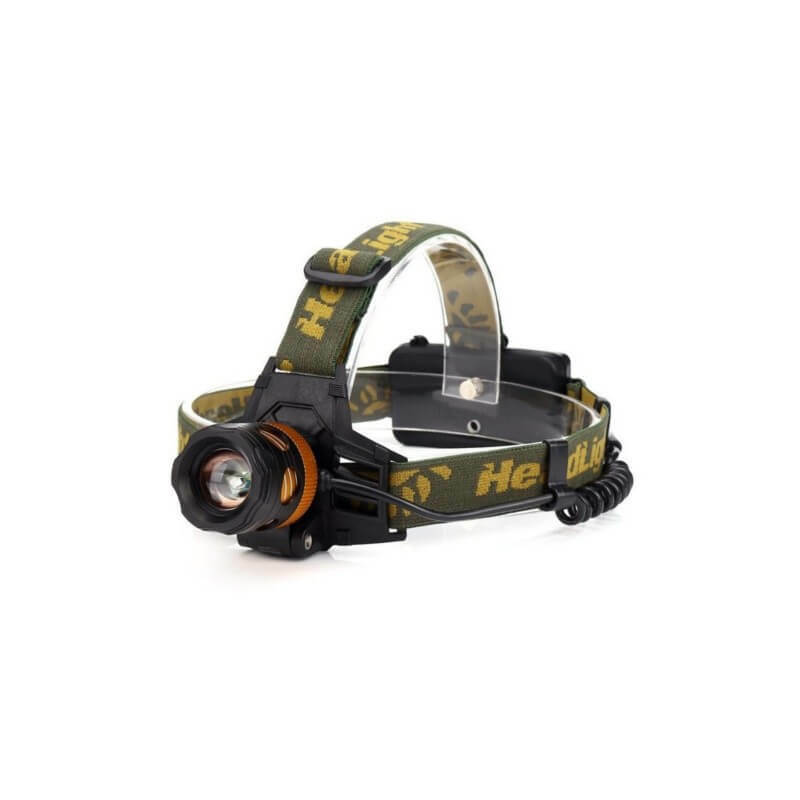 This head torch features a Cree XPE Q5 LED, and delivers 600 lumens. 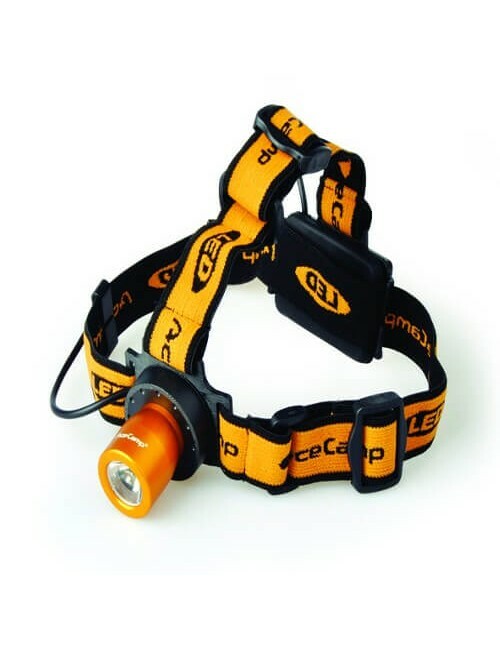 The lamp is powered by two 18650 batteries which are included. 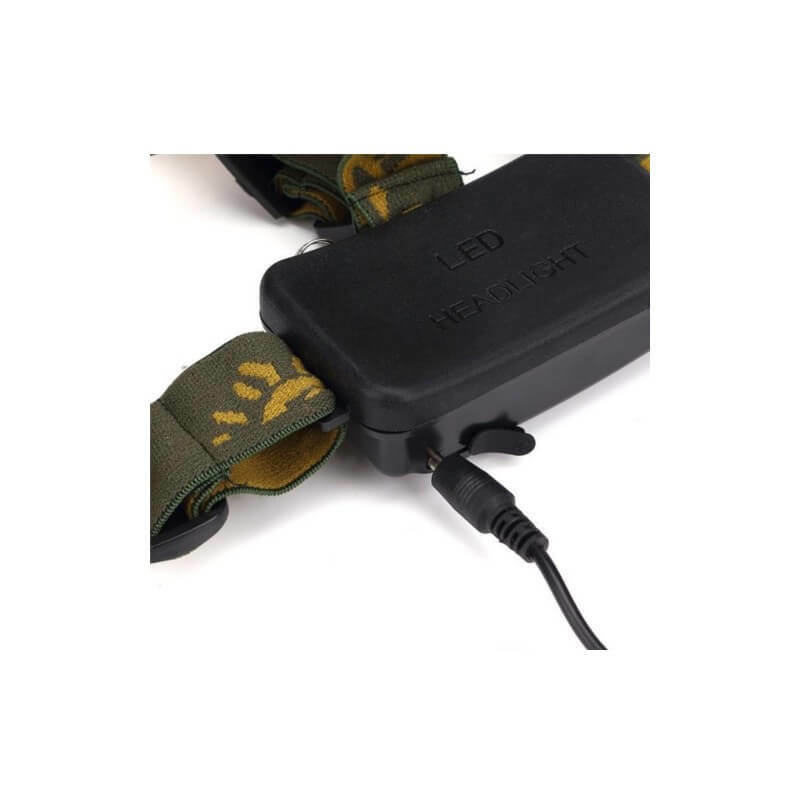 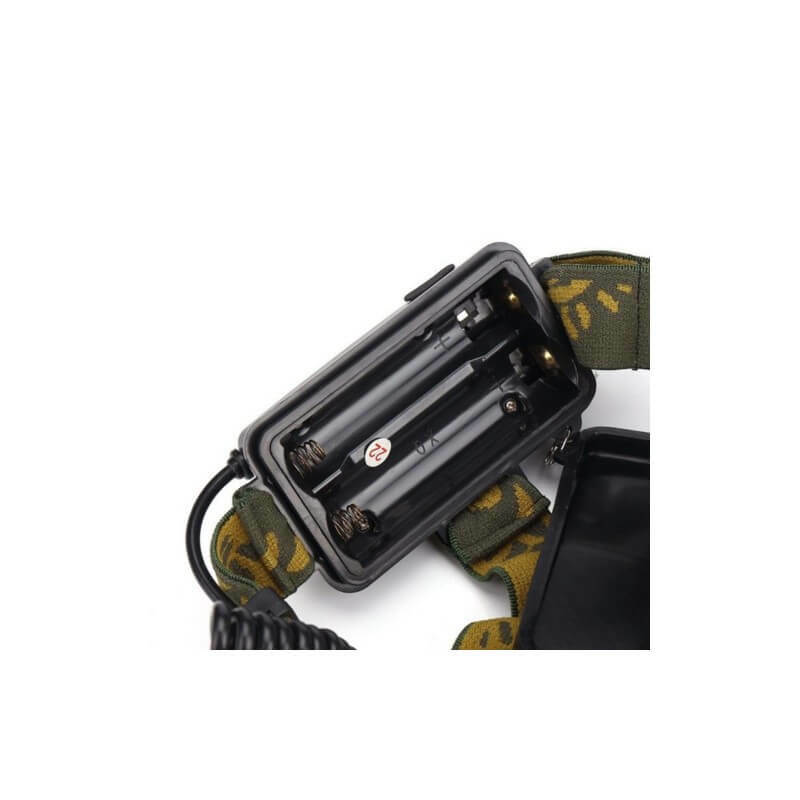 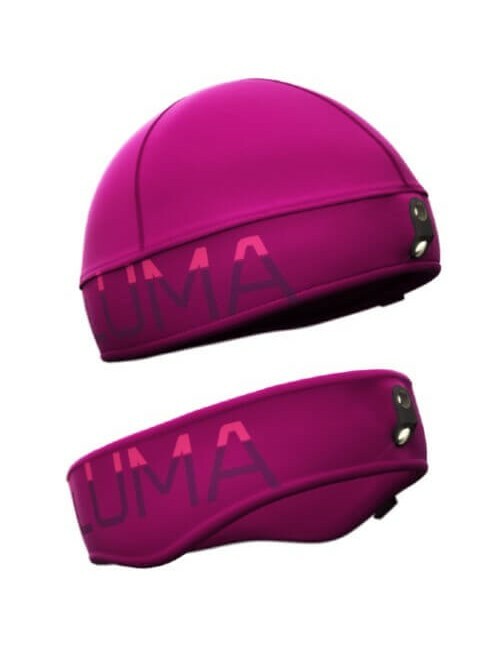 The adapter, USB charger, car charger and 2x 18650 batteries are included.